Click on the thumbnails to open a larger image in an new window. 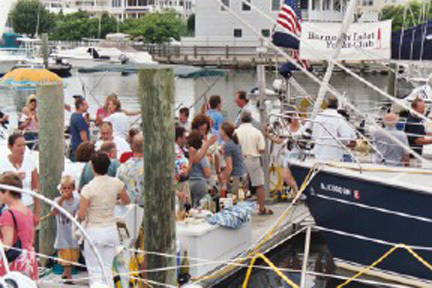 Click here for the 2004-2005 Sandbar Party location. 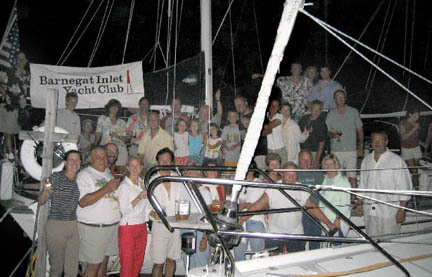 Copyright © 2003-2006 Barnegat Inlet Yacht Club, Inc.